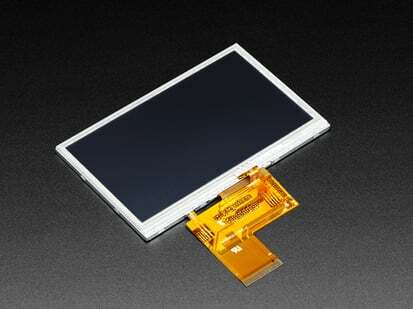 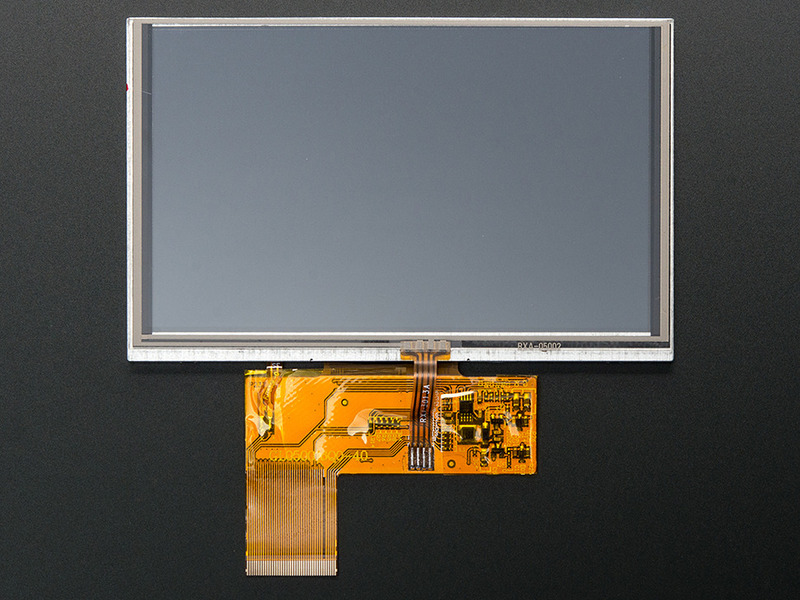 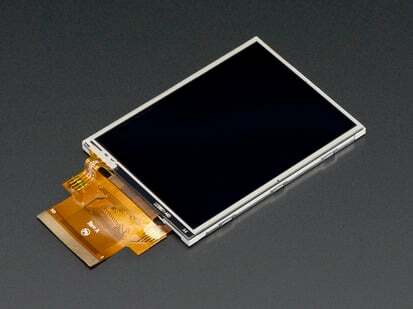 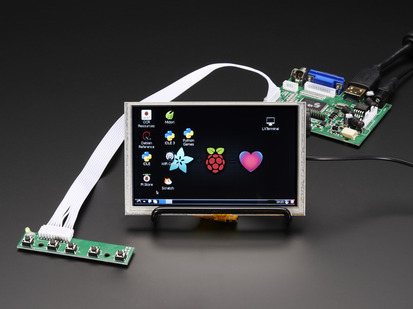 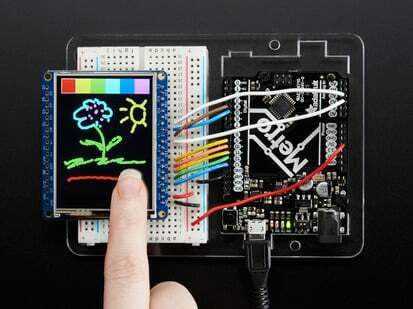 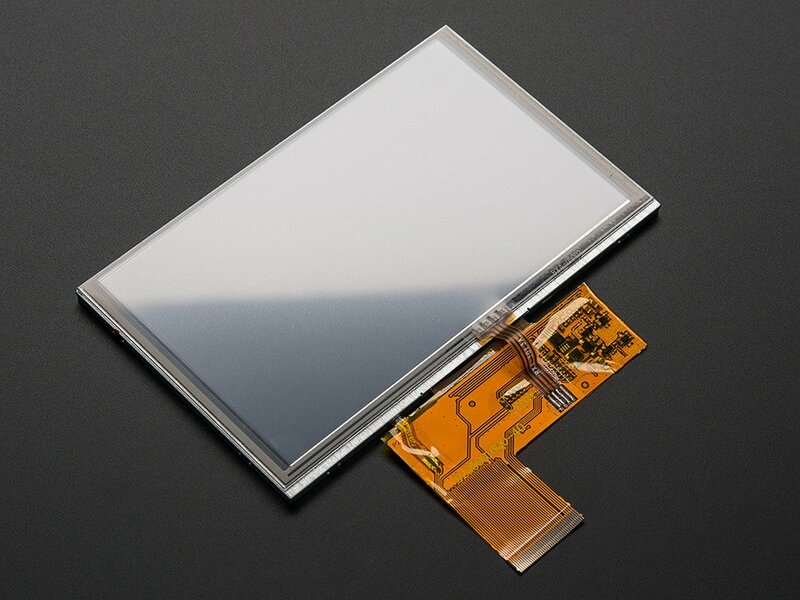 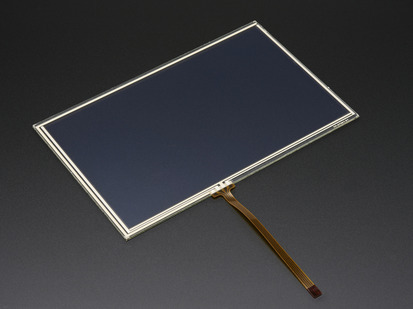 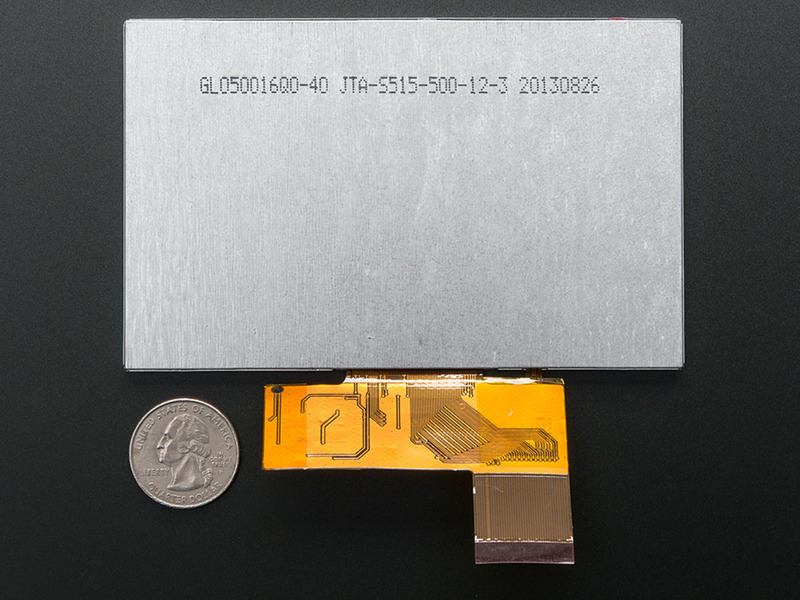 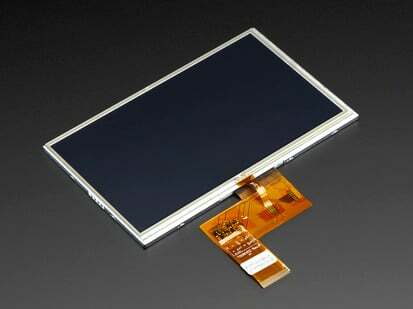 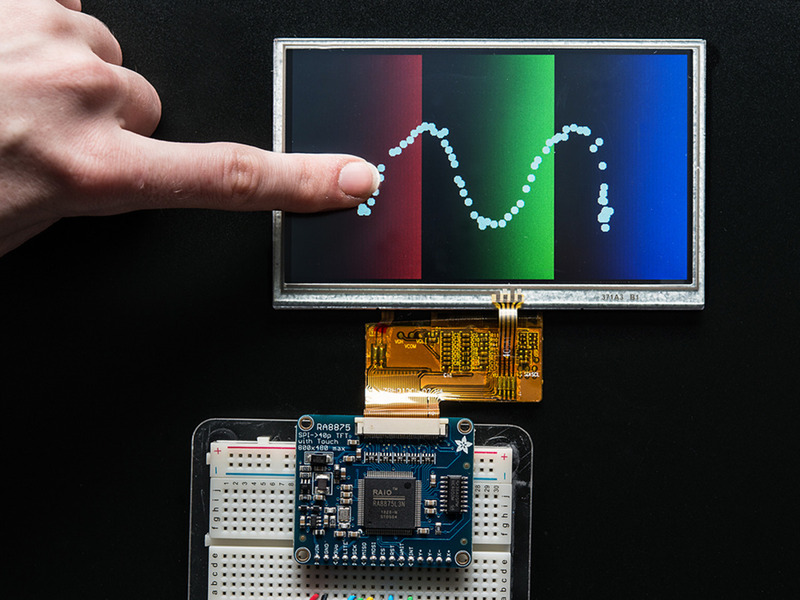 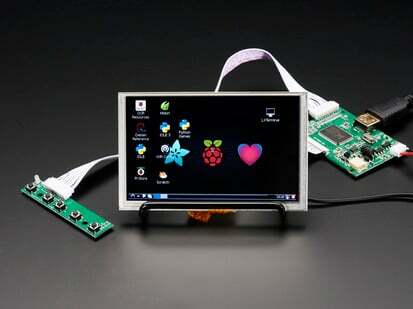 This version has a 4-wire resistive touchscreen attached It's exactly the same TFT display as PID 1680 but with a resistive touch panel so it is a little more expensive. 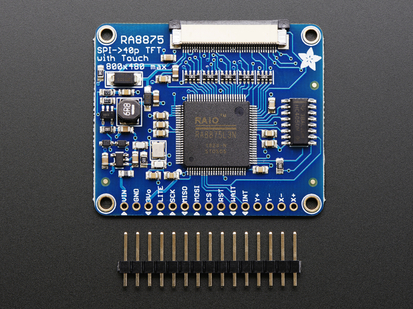 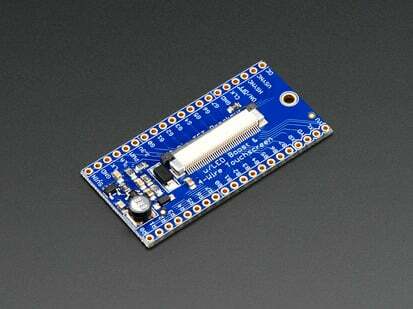 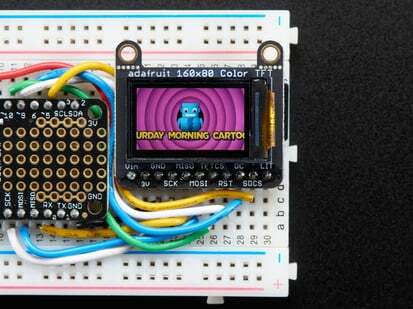 For that reason, we are carrying it only as a companion to the Adafruit RA8875 driver board in the store, which is a chip that can handle the huge video RAM and timing requirements, all in the background. 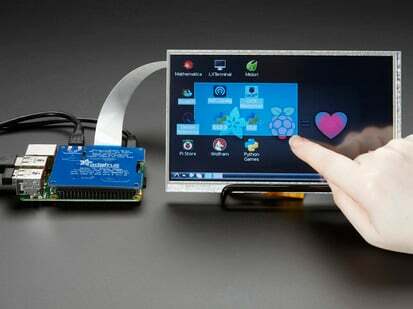 That's the best way to interface this display to just about any microcontroller (including Arduino & friends) If you are an advanced electronics enthusiast you can try wiring this directly to your processor, but it we don't have any support or tutorials for that purpose.